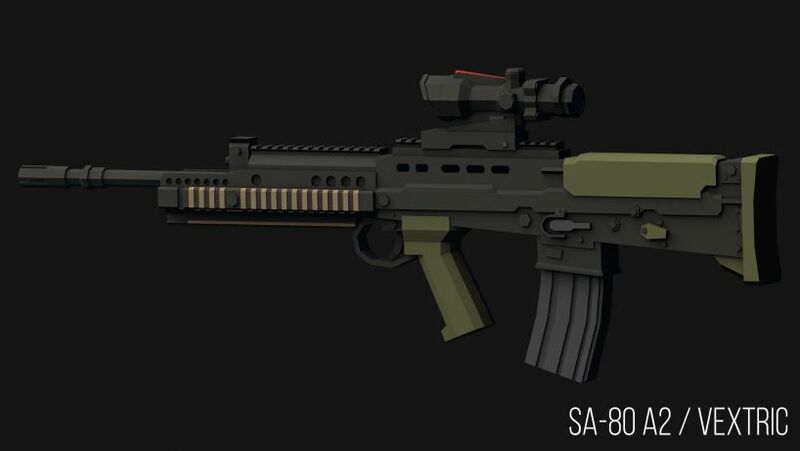 SA80 / L85A2, the standard issue service rifle of the British Armed Forces, with an ACOG attachment. 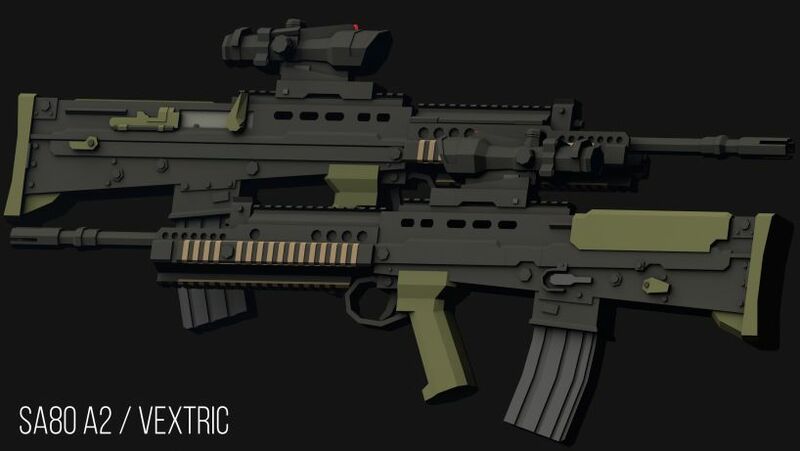 So I'm planning on releasing one new weapon every week. I probably won't be making huge packs until I get some vacation to sit down and focus on modding. 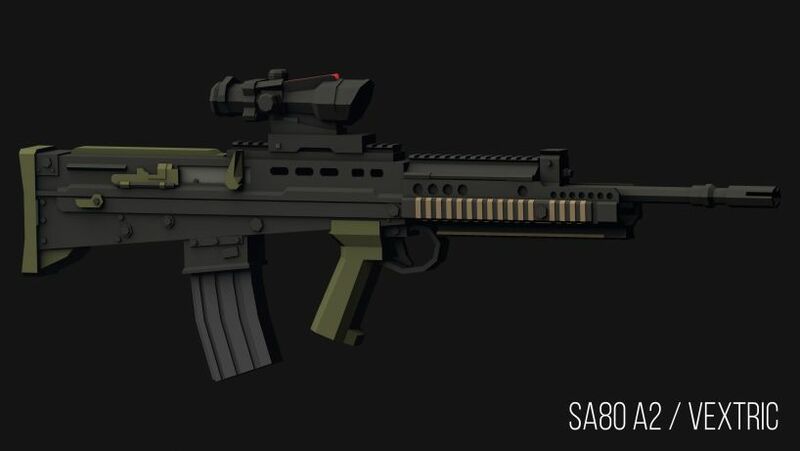 I also plan on updating the AR Pack soon, it wasn't very well made, and it's time to update it and fix all the issues.